There is a certain emotional attachment to that first time we tried our favorite dessert. The smells of browning butter and caramelizing sugar flowing from the oven. That first bite in to a chocolate indulgence that leaves a post it note attached to your memories under the tab “omg let’s please eat this again soon!” Whisk is a dedication to revisiting those moments. Every dessert in our kitchen is built from the butter up. That meaning no pre-made tarts or doughs or instant mix fillings come to our kitchen. Every cookie, pastry, gelato and plated dessert is made from scratch - right here in house. But a dedication to scratch ingredients doesn’t assure any success. It is the quality of those ingredients that really drives it home. Our chocolates are imported from France & Belgium. They were all tasted (and re-tasted and re-tasted…) to assure that every morsel in our munchies is top notch. Fresh fruits and local ingredients bring big flavors that will leave an impression. With a scratch kitchen & unparalleled ingredients, there is only one thing left to bring this all together. That being a professional staff of chefs and bakers. Chef Blake is the Owner & Executive Chef of Drake Catering, Prepared Nutrition & Whisk Dessert Bar. Jackson made a name for himself in the past decade as one of the area’s premier event caterers and private chefs. But in 2016, his career was brought to a new level. 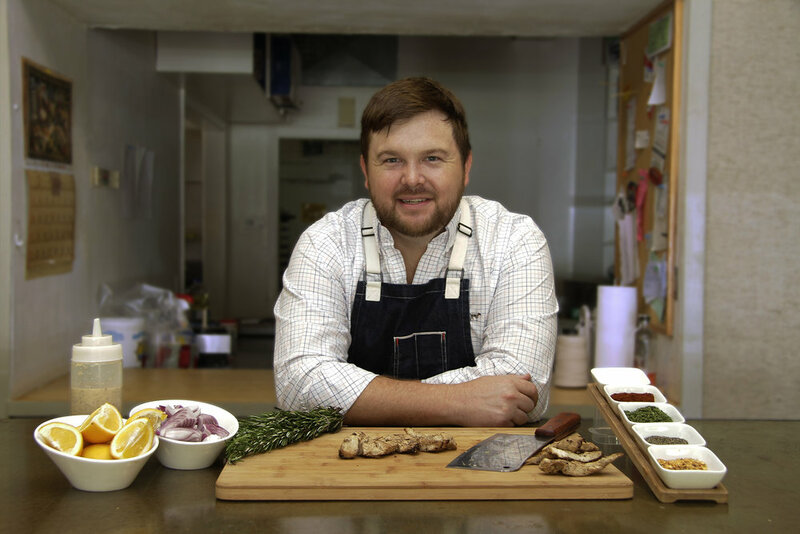 Following the opening of Prepared Nutrition, Chef Blake went on to win the Louisiana Food Prize, as well as being selected to the ACF New Orleans Best Up & Coming Chefs in Louisiana. 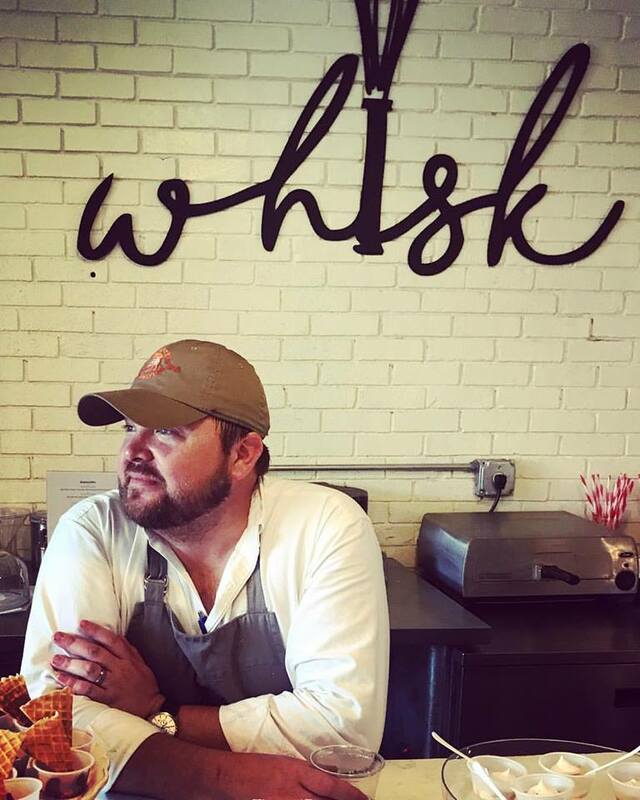 In 2017, Jackson competed as a finalist in the National Farm to Table Chef’s Challenge. His Nouveau Louisiane style has become a signature and he continues to operate the three businesses. When not in the kitchen, Blake, his wife Hailey & their pup Porter are traveling every bit they can. Drake Catering is Chef Blake Jackson's Flagship business. With six years of experience in the high-end events field, and the last five of those being awarded SB Magazine's Caterer of the Year, Chef Jackson and his team consistently deliver top-notch Nouveau Louisiane Cuisine with exceptional service.